Fibonetix is a new CFD Forex broker that recently came online, and they are operating without a license. They are based on the Airsoft trading platform for CFD’s (Contracts for Difference), which is only available for web-based trading. 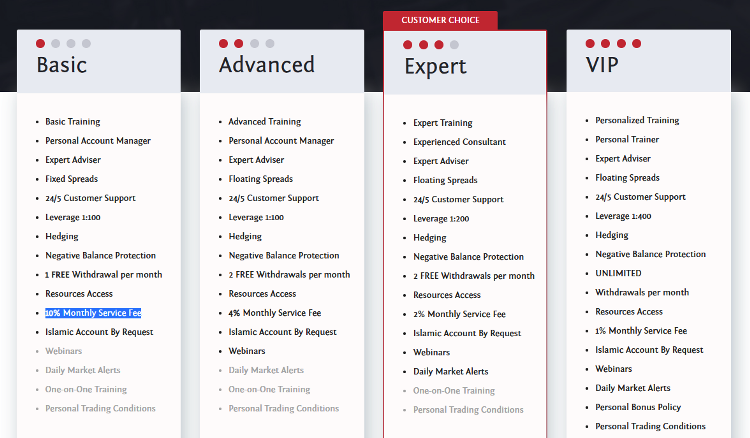 To properly review the brokers at Fibonetix, we looked first at their trading platform. We see that they’re using the Airsoft trading platform. This platform offers the trading of over 150 assets in the categories of Currency pairs, including many secondary ones, Market Indices, Crypto Currencies, US Stocks, Commodities and Metals (Gold & Silver). It’s very important to read a brokers Terms & Conditions policies very carefully before opening an account. Accepting a bonus will almost always put a restriction on your ability to withdraw money from your account. Find out more about this by reading the common customer complaints in our investors forum. If you saw an advertisement for a Cannabis or Bitcoin trading system that will automatically trade on your behalf, and make you thousands of dollars per day. Just know that it is a scam! If you want a real Robo-Advisor or Trading Robot, then use one that allows you to choose a regulated broker and lets you adjust the settings like these robots. 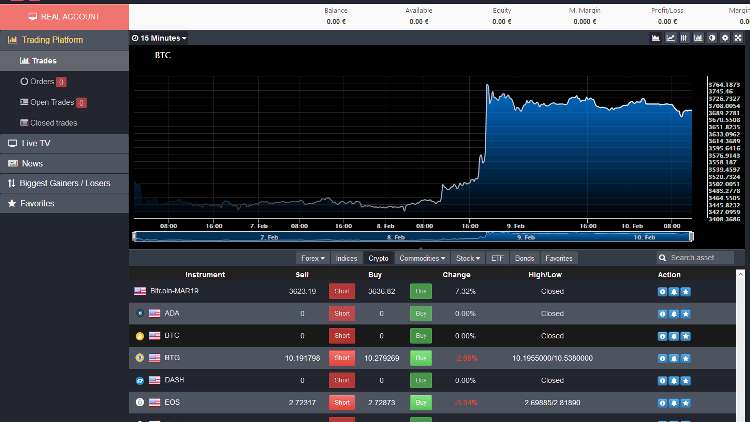 Are you aware of the fact that there are over 2,000 active Forex brokers in operation today? It worthwhile to have a look at these other popular brokers. Maybe you’ll find one that you’ll feel more comfortable trading with. Is Fibonetix Licensed & Regulated? No, Fibonetix does not have a license, and they are not a regulated broker. If you want to know if a broker is a scam or not, look for a regulatory license. A legitimate broker will have a license from their government’s financial regulator. For example, CySEC of Cyprus, ASIC in Australia, and MAS in Singapore give licenses to brokers who are in compliance with their regulations. Fibonetix is operated by a company named: Zeus Tech & Trading Group Ltd. Their listed address is: 59 Boulevard Royal, Luxembourg City, Luxembourg District.